What do you think when you think of China? A repressive government, human rights abuse, corruption scandals, terrible pollution? Admit it, I’m right. Here’s what you probably don’t know: China is as rich in language as it is in engineers. 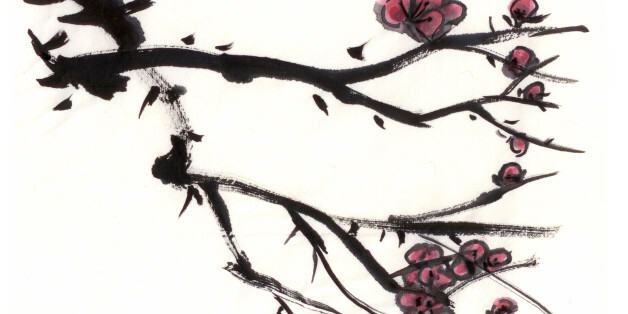 Many modern, everyday Chinese idioms have their roots in ancient poetry. These idioms, which are each composed of four Chinese characters, are totally unique to the language. Chinese has 20,000 such idioms in total; only one or two thousand are commonly used. But Chinese schoolkids often spend their days reciting them in class. This is no esoteric idea. There’s even a hot television program called China Idiom Convention. This show, which aired Sundays from April to June, tested competitors’ knowledge of idioms. More than 30,000 people signed up to compete. Videos netted nearly 2 million clicks on Youku, one of China’s biggest online video sites. So if you’re trying to understand the Asian giant, boning up on your Chinese idioms might help. Hillary Clinton quoted the Chinese poem “A Trip to Mountain West Village” by Lu You at the Shanghai 2010 World Expo to celebrate the hard work in building the USA pavilion, which Clinton financed by raising $60 million in private cash. Rhinoceros horns are powerful, supernatural objects in old Chinese sayings. So wrote Li Shangyin, a famous male poet from the Tang dynasty (7th–10th B.C.) in an untitled poem. Sure, you want to make your mark on history — but why “light-green” history? Before paper was invented in 105 B.C. in China, events were recorded on light-green bamboo slips, which involved “sweating” bamboo over a fire to get the moisture out. In the 13th century, ages after Sun-Tzu penned The Art of War, Chinese poets were using literature to document military ambitions. A pretty plant, but so much more. Modern readers see this as symbolizing a woman’s infidelity to her husband. The “red apricot blossom” symbolizes a young and attractive woman, while “peeking over the fence” shows her sneaking out. To see farther, you need to stand higher. This poem is often used to encourage students and workers alike to set higher goals. Now you know why Chinese students work so hard. You would, too, if you had to memorize idioms like this from a young age.